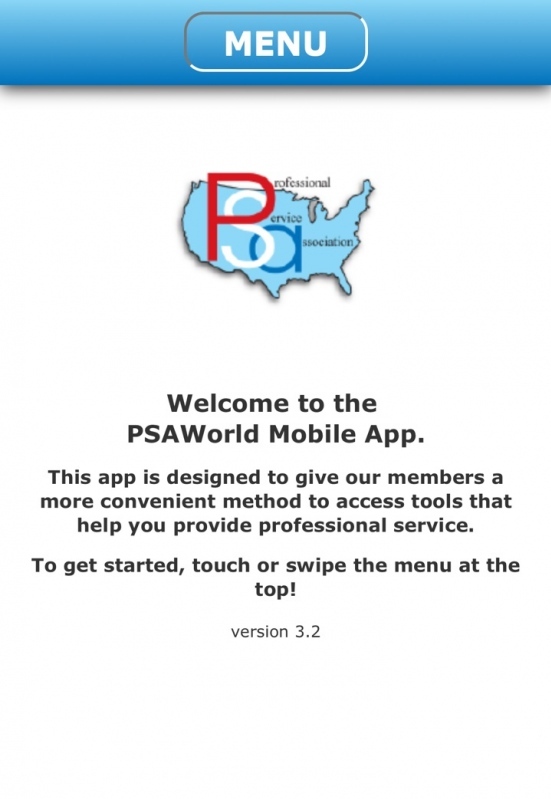 We have finished and fully published the PSAWorld app! Download the Mobile App and Try it out! 1-click access to the Service Library. Tough technical problem? 1-click and post it on PSANet. There is even 1-click registration for NASC. Have some NLA parts to sell? List them in the classified ads. Want to join PSA? 1-click and you are in!